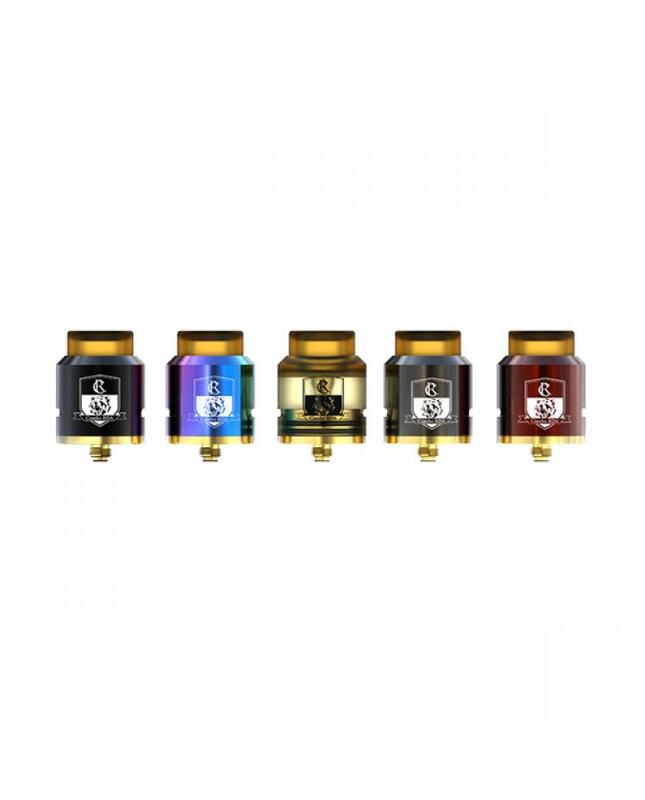 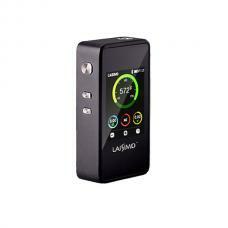 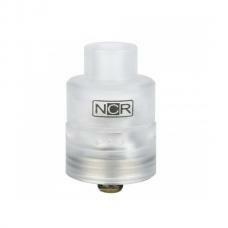 Newest ijoy combo RDA tank, diameter 25mm, five fashionable colors available, include the Ultem color. 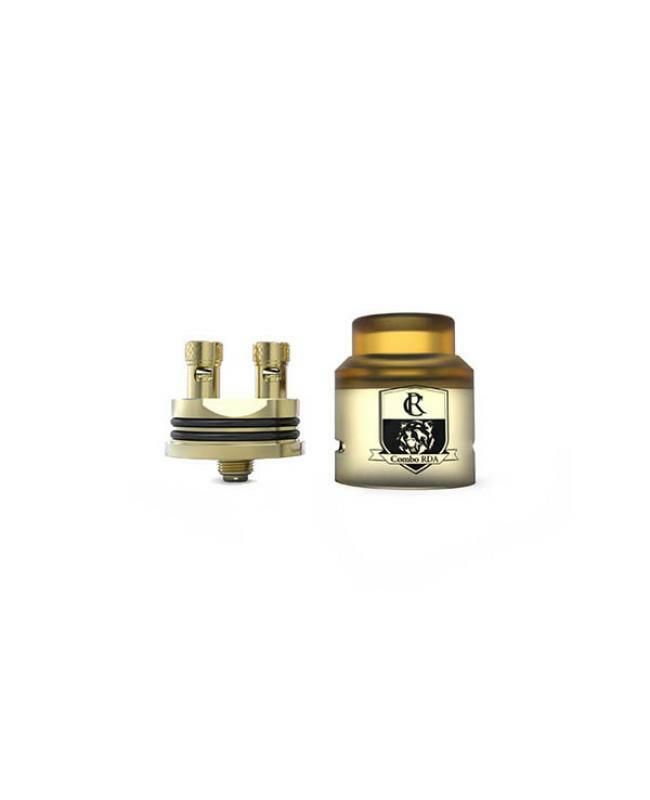 comes with an innovative spring design deck, not need tweezers or tools for setting coils on posts, 24k gold plating allows for greater conductivity. 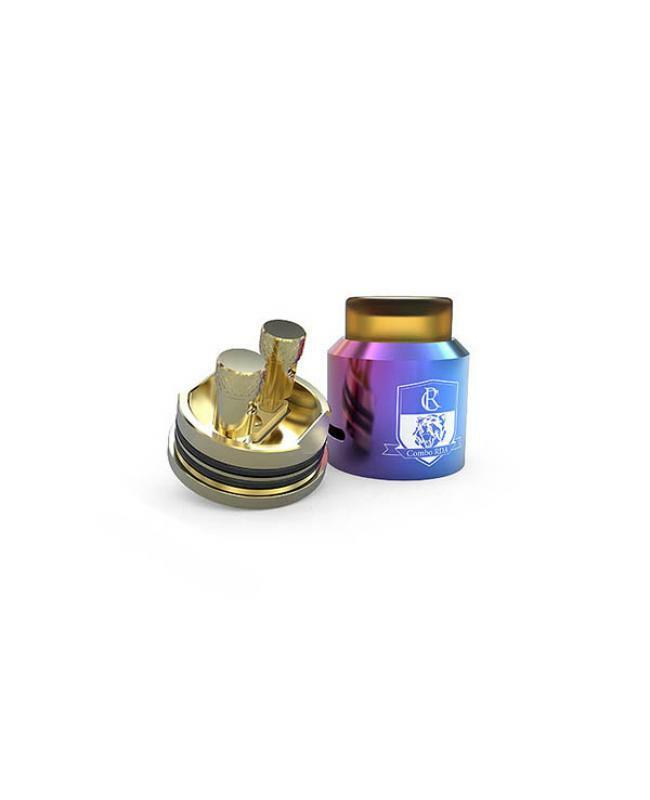 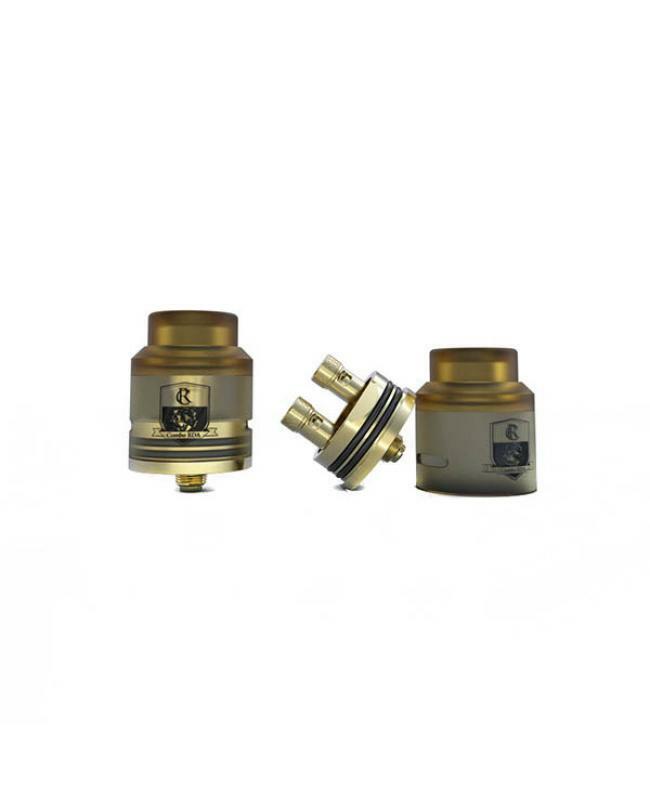 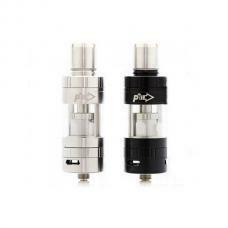 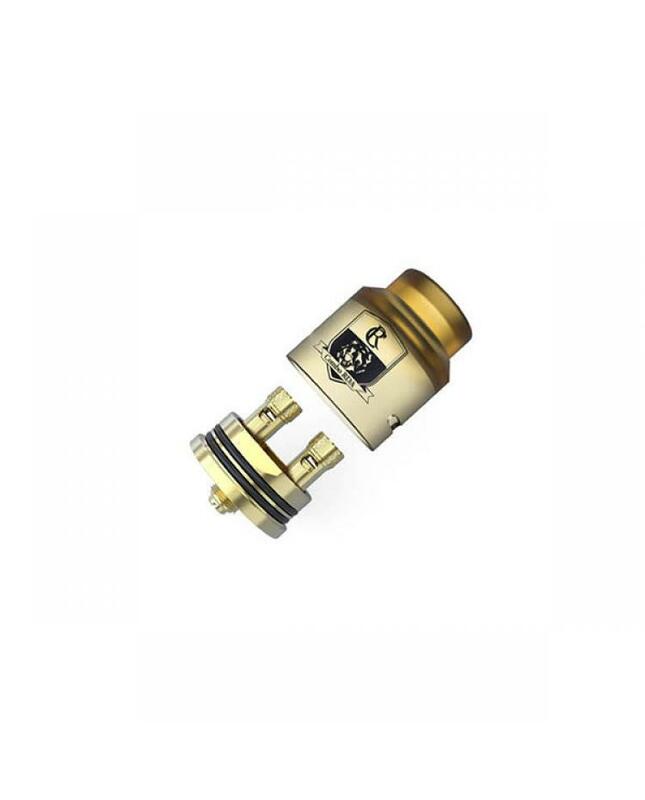 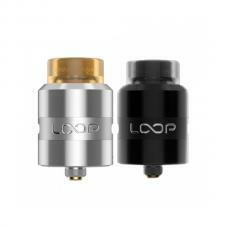 deep juice well for more juice storage, the combo RDA is the perfect RDA for those looking for simple, fashionable and flavor based RDA.